Port Isaac was graced with a royal visit recently when Prince of Wales and Camilla the Duchess of Cornwall popped in to say hello. 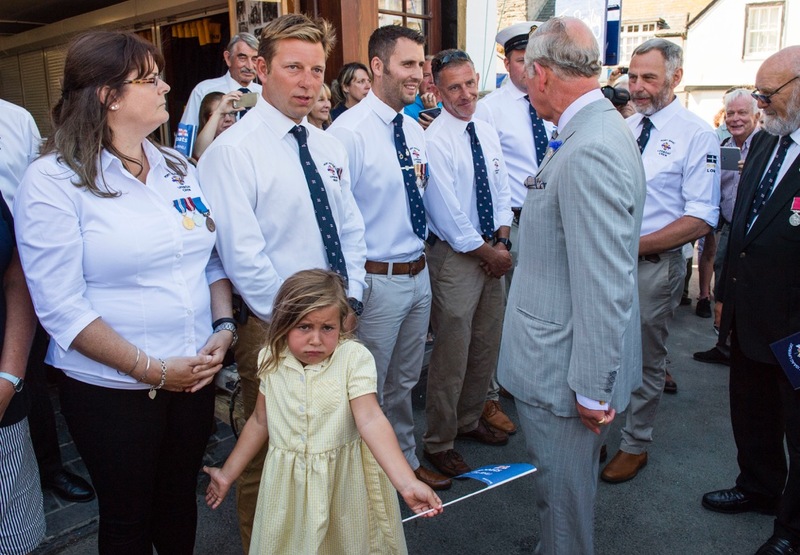 Crowds lined the street to welcome the royal couple, who were travelling across Cornwall as part of their annual tour of the county. They were treated to all the delights Port Isaac has to offer, including stopping off at Nicki B’s for a pasty and being serenaded by sea shanty singers the Fisherman’s Friends! 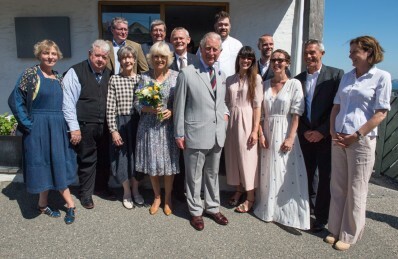 The Prince of Wales also visited the fish cellars, the RNLI headquarters, and met the ladies of the Port Isaac Pilot Gig Association. Meanwhile Camilla was in the village hall with local residents who carry out fantastic charitable work supporting ethnic-minority children living in Kosovo. Their stay ended at celebrity chef Nathan Outlaw’s restaurant, where the cast of Doc Martin were waiting to greet them. Port Isaac is where the ITV show is filmed, although those who watch the programme will know it by its fictional name Port Wenn. Martin Clunes and the rest of the Doc Martin crew were out in force, making it a special end to a special day. 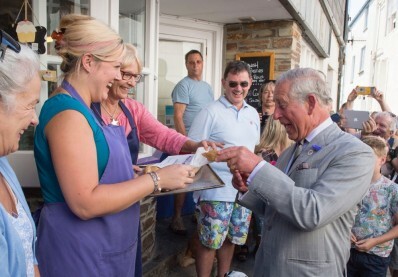 If you are planning on following in royal footsteps by visiting Port Isaac, you will be looking for somewhere to stay! The Beach House is a luxury self-catering holiday home that sleeps up to 16 people. Contact Colin for more information.